Click the meeting buttons for a recap of the information covered. CyberPatriot is a competition that tests the ability of the students to defend a simulated corporate network from external hostile attacks. But, it is far more than just a competition. 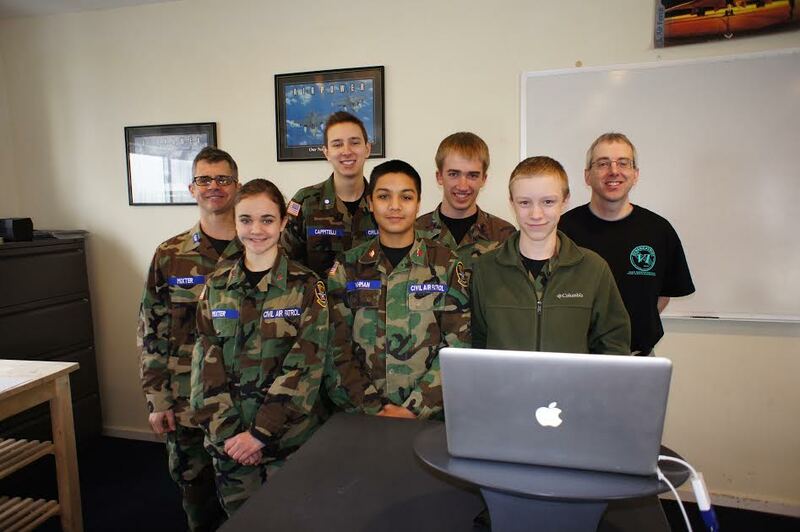 It is designed to educate and motivate your cadets to become the cyber defenders the nation needs while promoting Science, Technology, Engineering, and Mathematics (STEM).